On the other hand, boys slip on sandals also has the personification of flexibility and has the construction that stabilizes body movement and the posture. 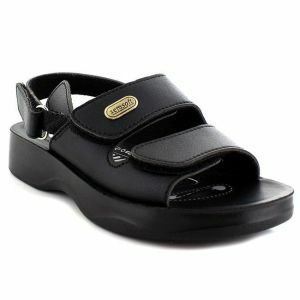 We recommend you to buy boys sandals that fit to their feet. Size chart is provided so that you can easily grab the size which is accurate for your kid. 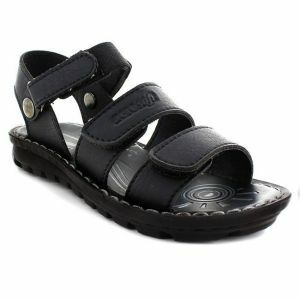 The range of best sandals for boys consists of different designs and colors. You can pair them either with three quarters, slacks, and shorts also. 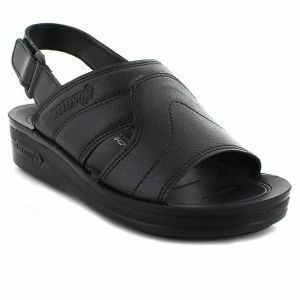 Our cheap boys sandals ensure freedom to the foot and sport the look for the various occasion as well. Browse our collection of kids footwear and pick the item that suits your budget.